Prayer for the parishes takes place every day. Please feel welcome to join in with prayer at your parish church or at another church in the benefice. Please note that there have been changes to the time and places of meeting. 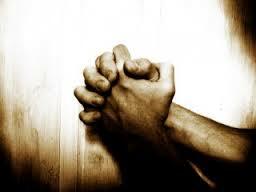 Please give any special prayer requests to a churchwarden, member of the clergy or prayer box in church - or send us a request using the contact form on this site.